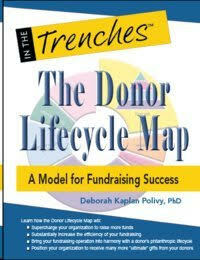 December 2012 - Deborah Kaplan Polivy, Ph.D.
John Wiley & Sons to publish Polivy’s New Book! 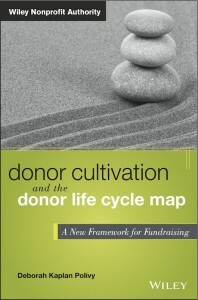 John Wiley & Sons, Inc. has signed a contract to publish Deborah Polivy’s new book, Donor Cultivation and the Donor Life Cycle Map: A New Framework for Fundraising. The book will be in print sometime next year. Stay tuned for more details!